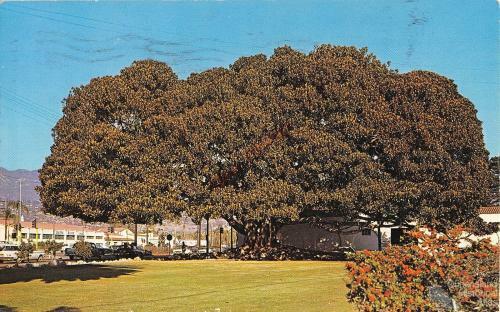 The Moreton Bay Fig Tree, 1869. 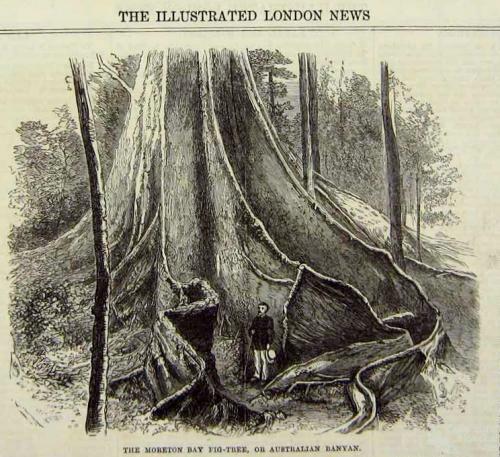 This engraving from the Illustrated London News, 10 July 1869, p.
Mango plantation. 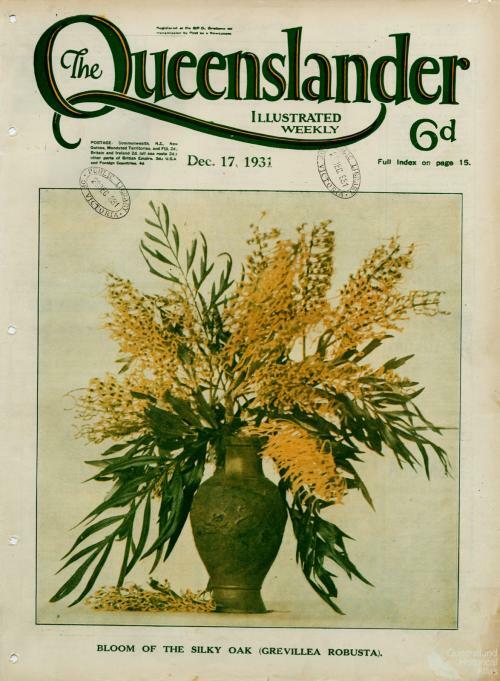 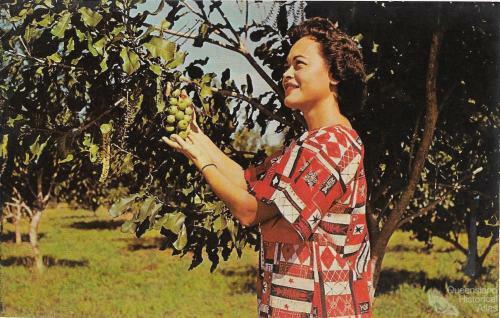 The dark green foliage of the mango both in suburban backyards and in plantations has helped shape the vision of tropical Queensland.